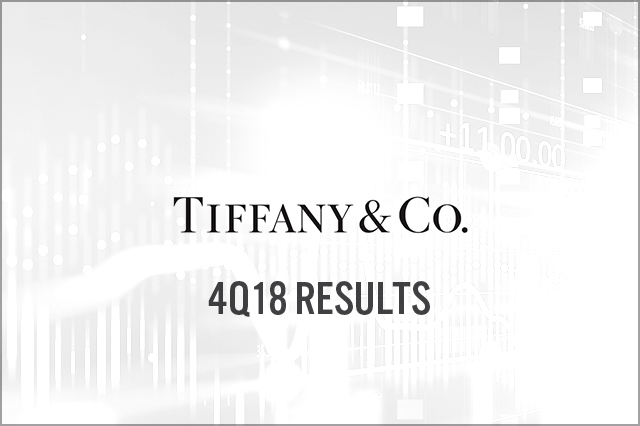 Tiffany reported adjusted EPS of $1.67 for 4Q18, beating the consensus estimate of $1.60. 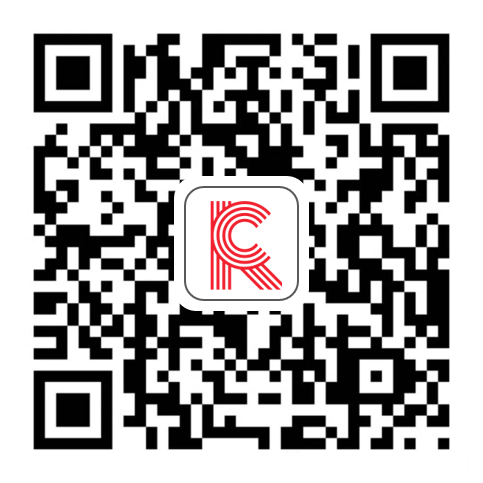 Total revenue for the quarter declined 1% to $1.32 billion, or up 1% at constant exchange rates, and missing the consensus estimate of $1.33 billion. At constant exchange rates, comps were flat worldwide but increased 3% in Japan and were up 1% in the Americas, partly offsetting flat comps in Asia Pacific ex Japan and Europe. The company expects low-single-digit global sales growth and a low-single-digit comp gain in FY19. EPS is projected to grow at a mid-single-digit percentage rate.